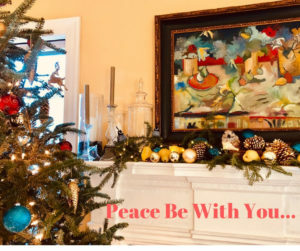 ‘PEACE BE WITH YOU…AND ALSO WITH YOU” is the lovely greeting and exchange I grew up with in Episcopal services. In the pause, the greeting, the handshakes and hugs of passing the peace, we are reminded that we can all be a messenger of good will, a conduit for the sacred and the divine and in passing it, we can make a difference in our relationships and in our world. No matter your beliefs, do you feel the call to be an instrument of peace? The world needs the love you have to share, free of judgement and discrimination. The origins of passing the peace can be traced back thousands of years to the Hebrew greetings of Shalom, later adopted by Christian and Islamic people as well. Its purpose, to evoke the peace of God and be a carrier of that peace to others, has been passed forward to this day. Many cultures have similar traditions. Native Americans have sacred ceremonies in passing the peace pipe, to create harmony and good will with other tribes and people with differing beliefs. The Ewe tribe, in Africa, call on their gods for requests for peace and harmony in many of their ceremonies as well. Western culture uses Christmas as a time to share loving actions of good will and peace toward one another. 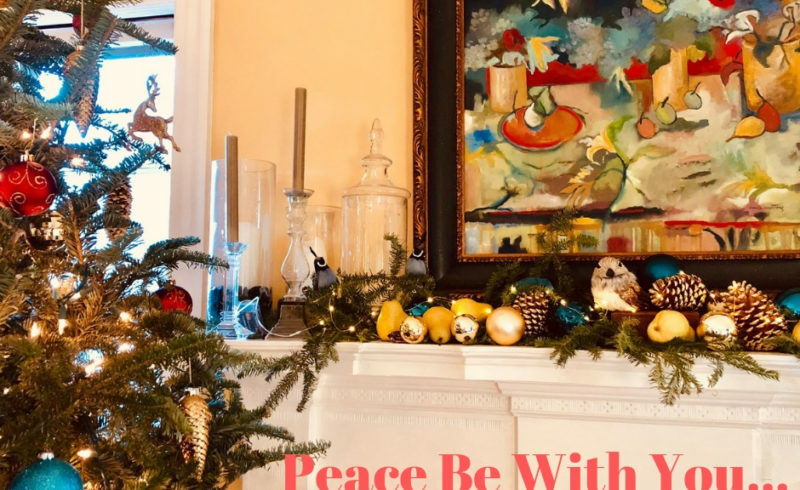 Pass the peace in this time of holiday traditions, with the recognition that we are all in this together. We can make a difference in the world by our thoughts and actions. Peace be with you – pass it along. I am keeping this short, so I will have more time with my family and loved ones. I hope you can do the same. With that, I extend my best wishes to you that your holidays be peaceful, love filled, and meaningful. If this is a difficult time for you and you wish to explore how to find or keep peace with your family, loved ones or within yourself, I am happy to help. My transformational Coaching and Counseling is designed to help you connect to your soul’s knowledge, so you can live your truth. See my website www.spectrumtransformation.com for more information and use my Free Consultation button to reach me. I’d love to hear from you.